Incident occurred on the intervening night of Wednesday and Thursday. The accused has had a history of indiscipline and aggressive behaviour, the agency quoted Muzaffarpur SSP Manoj Kumar as saying. He has been arrested. Meanwhile, police have made arrests in the November 28 killing of a Delhi Police constable. The five men killed a Delhi Police constable for demanding the repayment of a loan given to one of the accused, police said. 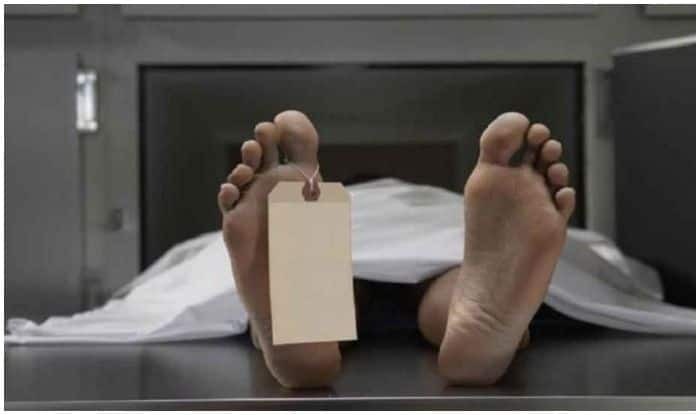 Dinesh’s body bearing injury marks on the chin and head was found in the bushes near Dwarkadhish Enclave in Rohini on November 29, Rajneesh Gupta, Deputy Commissioner of Police (Rohini) said. During investigation, it was revealed that Narender was Dinesh’s family friend and had taken a loan of Rs 8 lakh from him to purchase a taxi. However, he was unwilling to repay the loan, Gupta added.